Talking about movies, and not just any movies, but good ones, this little fashion video popped in my mind. Because you just can’t have a decent fashion video moment anymore (I’m sure the Fashion Film Festival is a unique moment, be it in Paris or in the US, a suspended moment in time where fashion people get their unique dark trip on and zombie – around. The Walking Fashiondead). 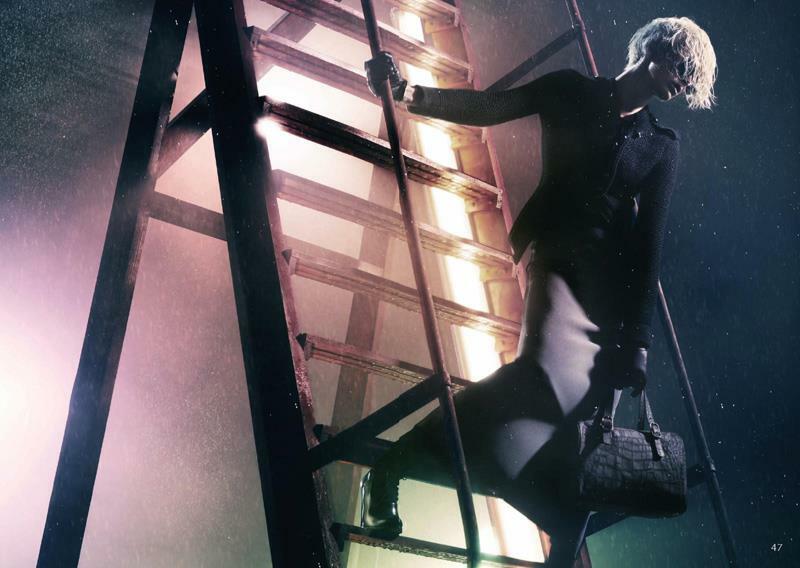 Emporio Armani’s Fall Winter 2011 2012 ad campaign video was shot by Mario Sorrenti and Emanuele del Fabbro (Armani’s creative director) with Iselin Steiro and Simon Nessman. Don’t expect too many clothes, but a dark, subterranean look inspired by Blade Runner and The Hunger. I’m just thinking – what is actually the purpose of a fashion ad campaign if not showing the fashion? Sure, it looks inspiring and feels great -in a Walking Fashiondead kind of way, but this ad is… more like a movie trailer than an ad campaign video. Is it not? 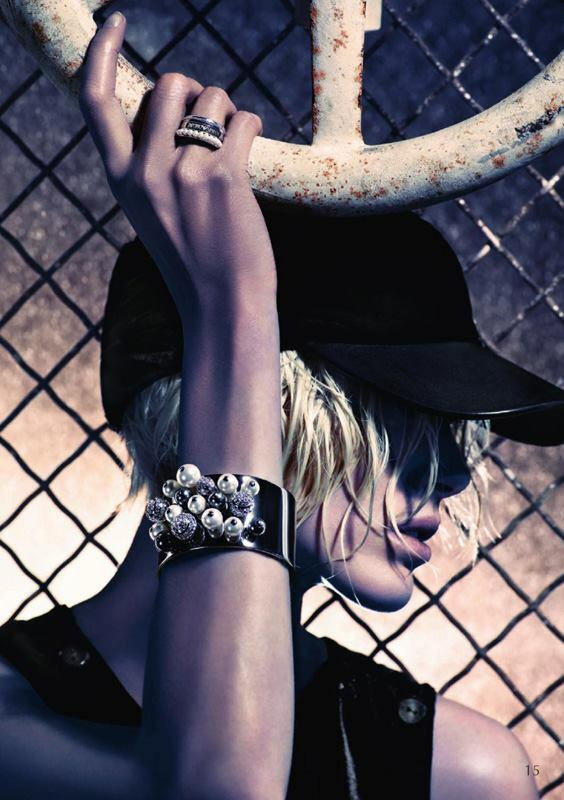 Directed by Mario Sorrenti, features models Iselin Steiro and Simon Nessman. 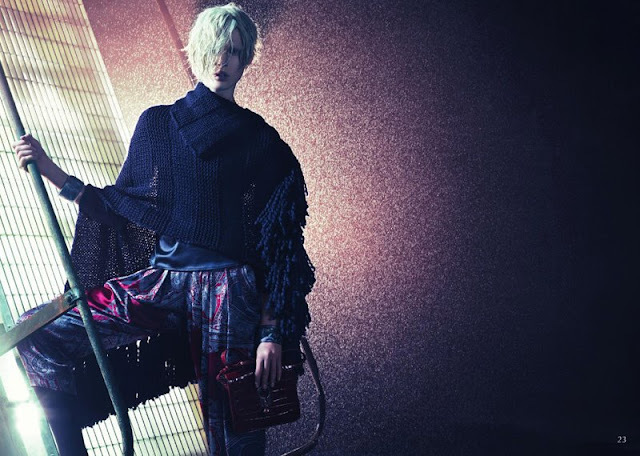 To bring the campaign to life, Mario Sorrenti has shot a short film starring the two models. Drawing on Giorgio Armani's love of cinema, this narrative references the aesthetic of film noir, and features an Emporio Armani couple in a contemporary, urban, industrial setting. 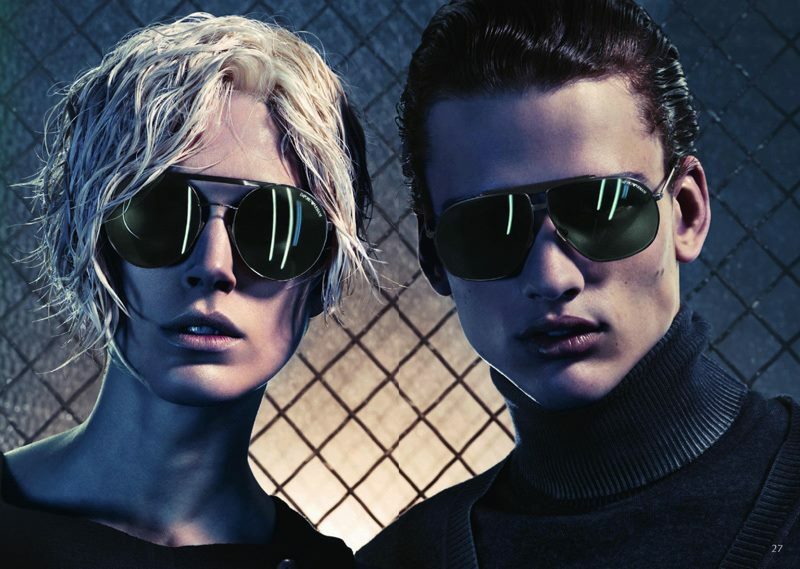 There is an air or mystery and youthful excitement here, very appropriate to Emporio Armani new collection.